Drink more water. It seems obvious. But really you need to analyze and calculate just how much water you are consuming. I thought I was drinking so much water but then I realized just how much my body NEEDS to consume. You need to be drinking half your body weight in ounces. So... if you weigh 120 pounds you need to be drinking 60 ounces a day (more if you're working out/sweating). So really break it down and get a clear picture. Get out your water bottle and measure just how many ounces it holds. Then figure out how many times you should be filling up your water bottle per day to get in this amount of ounces. It's calculated but the only real way to measure! If you assume you're getting enough, you probably aren't! Water-rich foods and vitamins. Everyone is drinking celery juice, right? Well, to me eating it does the same thing! Let's look at the water content in these foods. Celery? 95% is water content. Watermelon is 92% water, strawberries are 91% water, cucumber is 95%. If drinking water is a struggle for you, look to these sources to up your water intake and really hydrate from within! Tomatoes, peppers, zucchini all do the trick, too! Use a humidifier. Do you feel crackly? Wake up with super dry eyes or nostrils, and sometimes even nose bleeds? You can't stick moisturizer up your nose, can you, now! You need to heal from within. And this is where a humidifier comes into play as they can really emit the moisture into the air and onto your skin. If relieving dry, itchy skin isn't enough, they are also known to soothe sore throats and help with breathing. Don't overuse products. 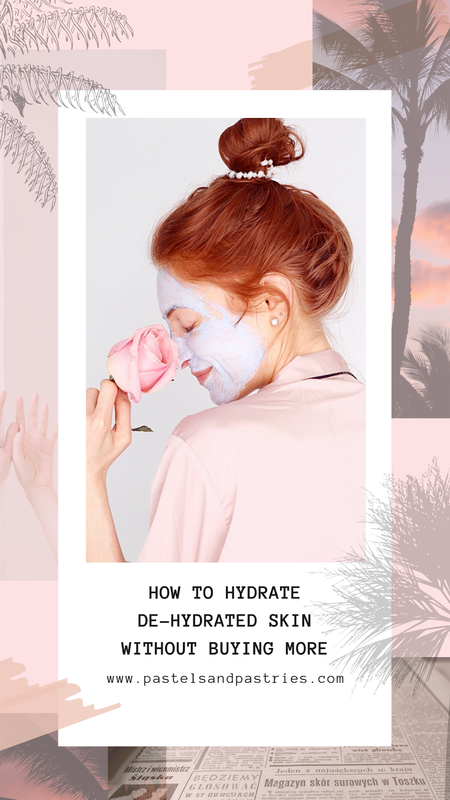 I know we all love to mask and exfoliate and then do it all again. But sometimes you need to let your skin just be. 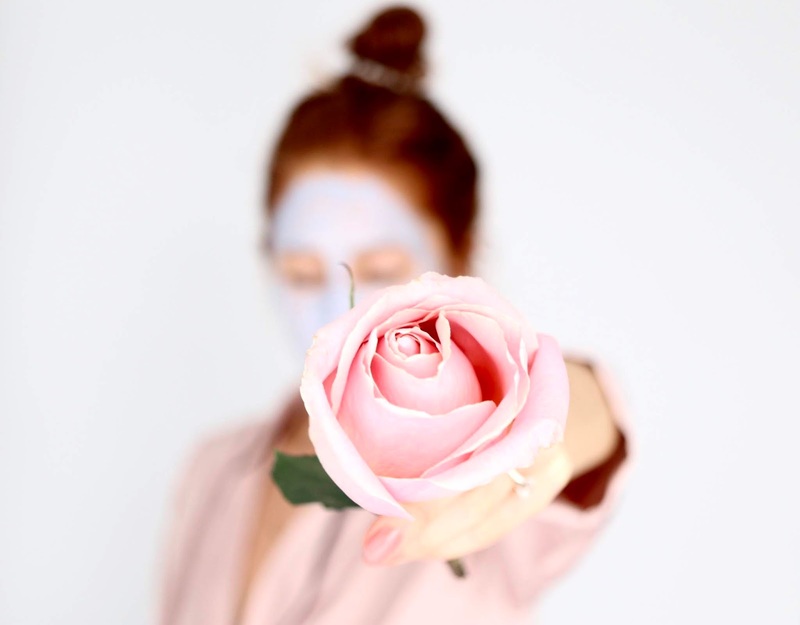 Over-exfoliating may be causing harmful effects on your skin if you are constantly doing it and not letting your skin have the time for re-growth and cell renewal. 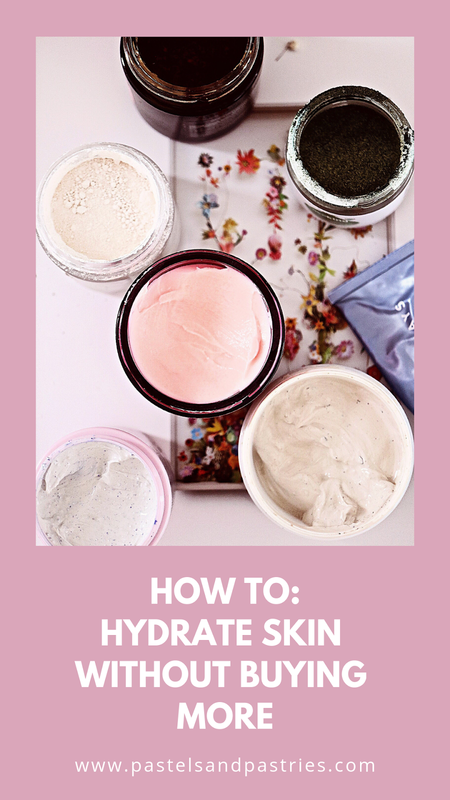 If the burning, redness, tightness, and flaking is constant and seems to be lasting longer than anticipated, it's a sign you are over-exfoliating. Also if your usual skin care regime is causing these effects, it's a sign that you should tone it back. Just try decreasing the frequency and see how your skin feels. Do you have any tips to keep skin hydrated without investing in more skincare products? Always love your pics, post and tips!